Childs Farm is a brand that has been catching my attention more and more recently. All my kids have had sensitive skin at some point and I want to make sure that we use the best products we can for them. Childs Farm heard that we were going to be heading to Morocco very soon. I may have mentioned that once or twice already. They offered to send some travel toiletries over for the trip and I was super excited to be able to try out the new sun care range especially. When it comes to travelling with kids I try and pack our own toiletries if our baggage allowance will stretch to it. There are also things I will just not travel without these days, baggage restrictions or not. We don’t leave the house without wipes but I’ve wanted to make the change to a product that is more environmentally friendly. 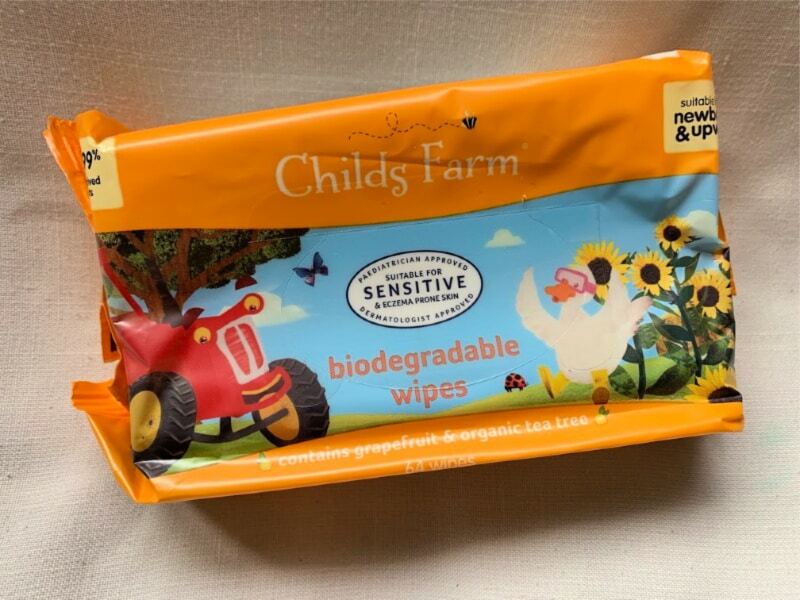 The Childs Farm wet wipes not only contain grapefruit and organic tea tree oil but they are also biodegradable which make them a better choice for both holidays and day to day use. 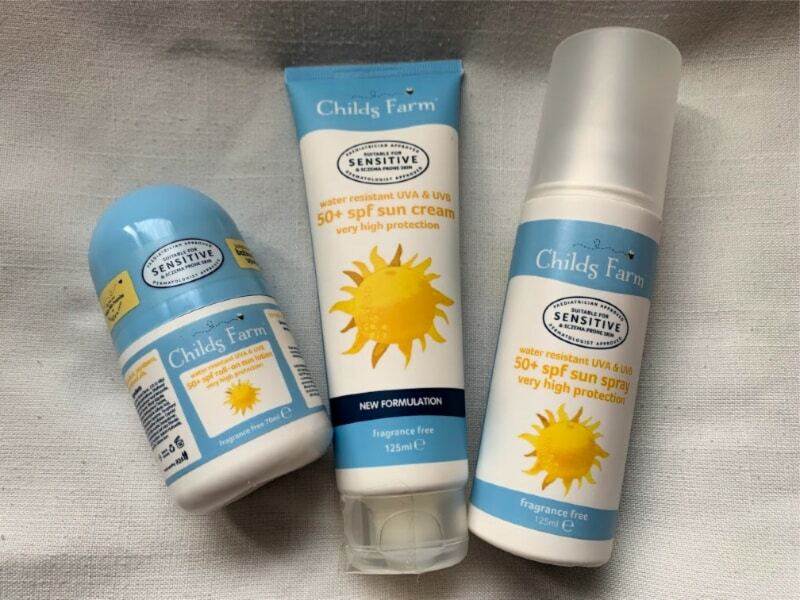 Childs Farm also have an excellent new sun care range which I think would suit pretty much every child’s skincare needs. All the Childs Farm sun care products are SPF 50+, water resistant and protect against UVA and UVB rays. They are also registered with the Vegan society which is great news for families choosing that lifestyle. I also love how the Childs Farm sun care products come in a variety of forms now. My kids are not fans of having sun cream on and will find anything to complain about. This week it could be that they don’t like the spray or the cream is too think. They love to throw in pretty much any curve ball they can. The great news is that the Childs Farm sun care products come in a 125ml spray, a roll on and a cream. We are armed with each one so if they decide they don’t want a spray sun lotion that day, then we can go with the roll on version to field those kind of complaints. Last but by no means least we also have the lovely top to toesie kit which is a great travel or gift set for children. In contains the Childs Farm bubble bath with organic tangerine, the Childs Farm hair and body wash with organic sweet orange and the Childs Farm moisturiser with grapefruit and organic tea tree oil. It’s contained in a zip pouch making it just perfect for travelling and taking to the beach or the pool. There are lots of other reasons why Childs Farm products are different to lots of other baby and child toiletries on the market at the moment. This brand really cares about a child’s sensitive skin and over 98% of the ingredients used are from a natural source making most products suitable from birth upwards. Their products have also been Paediatrician & Dermatologist approved as being suitable for sensitive and eczema prone skin. Childs Farm are definitely ticking a lot of boxes when it comes to baby and child skincare I think. That’s why I’m delighted to be able to offer you the chance to win all the skin and sun care products I’ve shared in this post. Myself and Childs Farm what you to be ready for your holidays with the best skincare and sun protection available and all you need to do to be in with a chance of winning this prize is enter via the raffletcopter below! Good luck to everyone who enters. We have been provided with the Childs Farm products shown in this post for our own us and as a giveaway prize in exchange for this post. i have used these products for my daughter before and they are so great and as she has sensetive skin it doesnt make her get irritated . 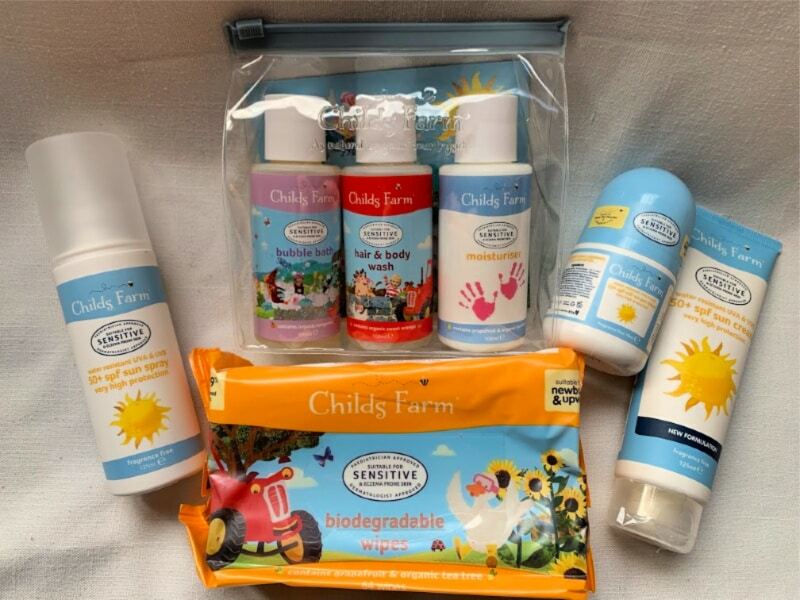 I absolutely love Child Farms products – the mini pack is so useful for trips and holidays away. I love these products, they are gentle on the skin, perfect for my eldest sons eczema. They are great as they don’t contain any nasties and are super gentle on sensitive skin. we have these for our little Grandson, we love that they are nice natural products great for sensitive skin and they smell nice too. I think childs farm products are great, I’ve used them in the past and always found them to be good on all skin types. It’s good that over 98% of the ingredients used are from a natural source making most products suitable from birth upwards. They are great for my grandson as they are gentle and do not irritate his sensitive skin. All natural ingredients and gentle on skin.Would definitely be perfect for all travels! Childs Farm products care about a child’s sensitive skin and over 98% of the ingredients used are from a natural source. It is great that the wipes are biodegradable, wish these were more accessible and the others being fragrance free is good for the little ones! They are so great on. Sensetive skin and the ingredients are so good and natural. My little boy has dry skin, Child’s Farm really helps. This would be amazing as my daughter has eczema and I only use Childs Farm products on her as they don’t aggravate her skin and we both love her fruity and fresh fragrances. The fact that they come in handy travel sizes is super useful, I didn’t know that! So thanks as we are often traveling and I have to take lots of big bottles. I use Child’s Farm for my daughter who has sensitive skin and suffered with mild eczema when she was tiny. They are great products with no harsh ingredients, vegan and animal cruelty free. My daughter’s skin would flare up an angry shade of red when using other popular products, however with Child’s Farm it’s always a fun and stress-free bath time. Over 98% of the ingredients used are from a natural source . The sun care products are SPF 50+, water resistant and protect against UVA and UVB rays. They are great for sensitive skin with no nasty ingredients in them.They cover all the needs for being out in the sun and are ideal for all needs really. Childs Farm bathing products and baby moisturiser have been wonderful for my son’s eczema. They sooth it all year, and in the summer it disappears. They’re natural products and the packaging is really attractive to little ones. These products are fab especially for those with sin conditions such as eczema. I love the smell of childs farm products, and they’re very good on my son’s sensitive skin. They are gentle on the skin which is absolutely perfect for the whole family here. I have never tried childs farm products but heard great things out them, would love to try them out on my little boy! Love these products. My baby has very sensitive skin, this is the best skin care on the market for sensitive skin. I’ve heard such great things about Child’s Farm products. I’m expecting our first baby soon, so it’s nice there’s products like this out there as we hope to make some trips with our little one. I love using childs farm for my daughters. It seems to be the only cream that works on their eczema. I like to use it on my hands too, I find it moisturises my hands better than other creams. My little one gets dry skin and flaky scalp and we love Childs farm, keeps her skin nice and soft and doesn’t irritate. Love these problems, are fantastic on a young child’s skin. Cleared up my niece’s skin brilliantly as other products were harsh on her sensitive skin. My 17-month-old granddaughter has such sensitive skin that often is dry & red. Child’s Farm is so good for not irritating her. Kim Carberry recently posted…Making bath bombs with the So Bomb DIY, 3 Pack Bath Bomb Kit! Childs Farm products are great because they are eco friendly! Childs Farm products are great for child and baby as they are great for sensitive skins and those that are prone to eczema, 98% of the ingredients are from a natural source and the products are Paediatrician & Dermatologist approved. I use Childs Farm for Little J because it’s really kind to his sensitive skin. They’re great products because they don’t set of eczema or other sensitive skin issues unlike some other well known brands in my experience. They are great. Because they use 98% of ingredients are from natural sources which will be great for baby’s skin. They are almost entirely made from natural ingredients and are environmentally friendly. Love these products as 98% of the ingredients used are from a natural source. Because over 98% of the ingredients used are from a natural source and the products are suitable for sensitve skin. they are kind to your skin. They are actually great for all the family, and especially those with sensitive skin! My son is prone to eczema breakout and has been since he was a baby; these products work wonders for him! A fantastic pack. 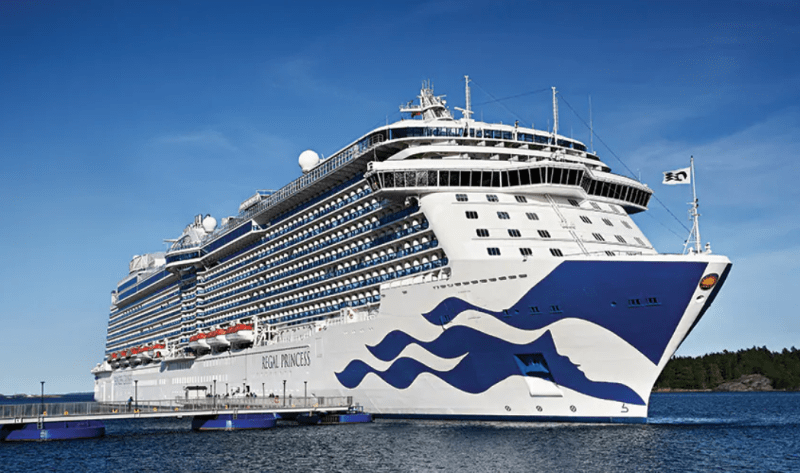 Just the right size for our holidays. Child’s Farm is fantastic for my sons sensitive, eczema prone skin. 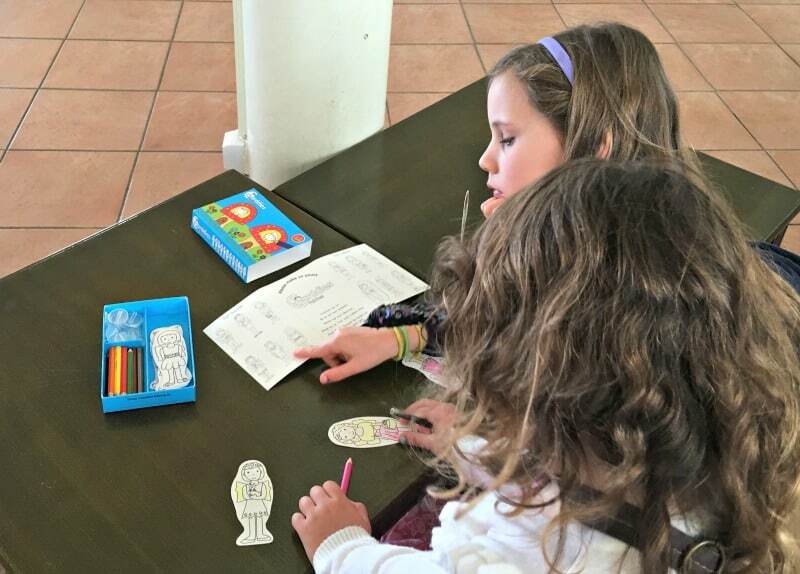 The packaging is practical, recyclable and a great child appealing label and logo. Paediatrician & Dermatologist approved, from natural sources and suitable for eczema prone skin. The ingredients are from a natural source so perfect for kids and those with sensitive skin! Would love to try these out for my son! Love this brand , so soft & not just in children. I’ve been using it myself for a few months with amazing results. Their products are great for child and baby because they are suitable for sensitive and eczema prone skin, and a lot of the products are suitable from birth. Child’s Farm products help my daughter to keep her eczema at bay. They smell divine too. They’re gentle enough for kids but effective enough for adults so only one product is needed for the whole family! I love Child’s Farm as they are so gentle on my little boys skin and I even use them on myself, they’re fab! They are specially good for my grandchildren because they are suitable for sensitive and eczema prone skin. Great for sensitive skin and these packs are perfect for taking away! We love them because they are great for using on sensitive skin, like my kids have. PLus they smell really nice too! Childs Farm products are great for child and baby because they are gentle on sensitive skin! Just in time for holidays ! My daughter loves Child’s farm and so do I! They all smell really lovely, not too heavy but just right. They’re also kind on her skin. I have to admit I like using their products too! They are natural and aimed at sensitive skins and babies and young children too. The child’s farm range has been so good for my Daughter’s sensitive skin! They are gentle on sensitive skin and smell lovely. We love them. Great for skin. Not just children! I use the grapefruit and organic tea tree on my eczema. I’d love to win this fro my grandson. The wipes are biodegradeable. Most of the ingredients are from a natural source and they are sensitive on the skin. A lovely range of products. Child’s Farm products are great for babies and children as they are made from natural ingredients. Their moisturiser works well for my eczema too. A fragrance free sunscreen like theirs is a must too. These are great products at decent price points with natural ingredients. My kids love the smell and I love that they’re gentle. I love that they are great for mum’s and kids. I love the fact that this brand is registered with the vegan society and contain no nasty chemicals. No nasties and the smell is so good!!!!! I like the fact that this brand really cares about a child’s sensitive skin and over 98% of the ingredients used are from a natural source making most products suitable from birth upwards. With Child’s Farm being Pediatrician & Dermatologist approved as being suitable for sensitive and eczema prone skin. We gave it a try for my daughter who has Eczema and it’s been great. I love knowing that I’m using something with 98% of the ingredients so it’s going to be delicate on her skin. We use Child Farm on my granddaughter she is 7 months old now and still using Child farm products because we know its Brilliant for children with sensitive skin and I do believe that looking after a child skin is very important from a birth. I use child’s farm bath and hair products but didn’t realise they also did sun creams. Will definitely give them a try. Love these products for my 3 and 5 year old. They have sensitive skin and suffer with eczema and this stuff works wonders for them! I can only comment on the sun cream which worked wonders on my son’s sensitive eczema probed skin. I honestly didn’t know so many other products existed. Thank you! these products would be great for my little granddaughter who has sensitive skin and is prone to eczema on the backs of her upper arms and on her lower legs, so cannot use children’s bath products that have fragrances or certain ingredients.